As under-tree gifts go, this contemporary slot-car track is sure to delight young and old. 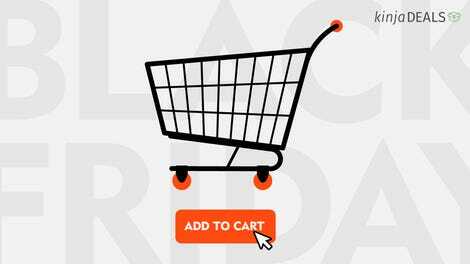 Black Friday pricing is already live on Anki Overdrive: Fast & Furious Edition. Get it at Amazon for just $130, a rare discount of $30. Cars, tracks, and accessories are also on sale. 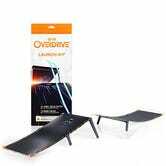 Anki Overdrive is one of my favorite new family toys. 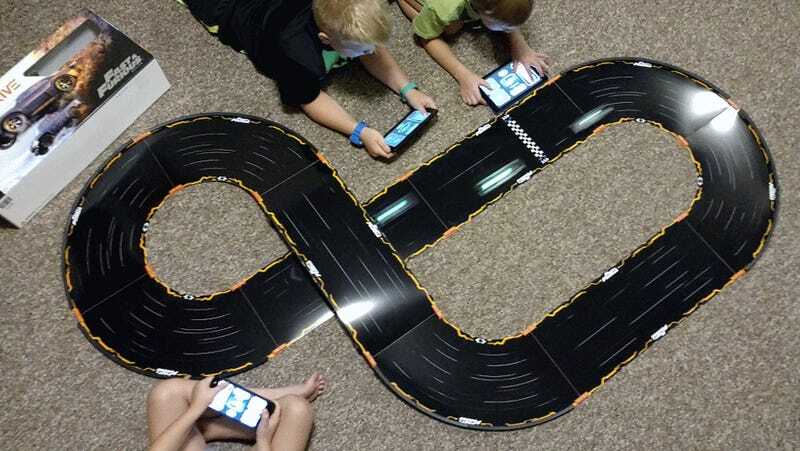 Think of it as a smart, app controlled slot car set and you’ll have a an inkling of what makes this toy so much fun. For $130 you get infinte replay value, multiple game modes, the ability to add new cars, tracks, jumps, and whatever else Anki comes up with in the future. 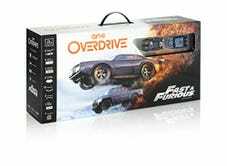 The new Fast & Furious Edition is compatible with all other Anki Overdrive cars and accessories, and expands on the original with new cars, game modes. and movie dialogue. It’s a huge hit in our house among my kids, their friends, and especially over beers with my adult friends. There’s even a single-player mode that I find myself booting up after everyone goes home and my kids are sleep. I grind for new weapons and powerups that I later use to decimate my opponents - yeah, usually kids. There are no participation trophies in my house.